GREAT COLOR COMBO!! CLEAN CARFAX!!! 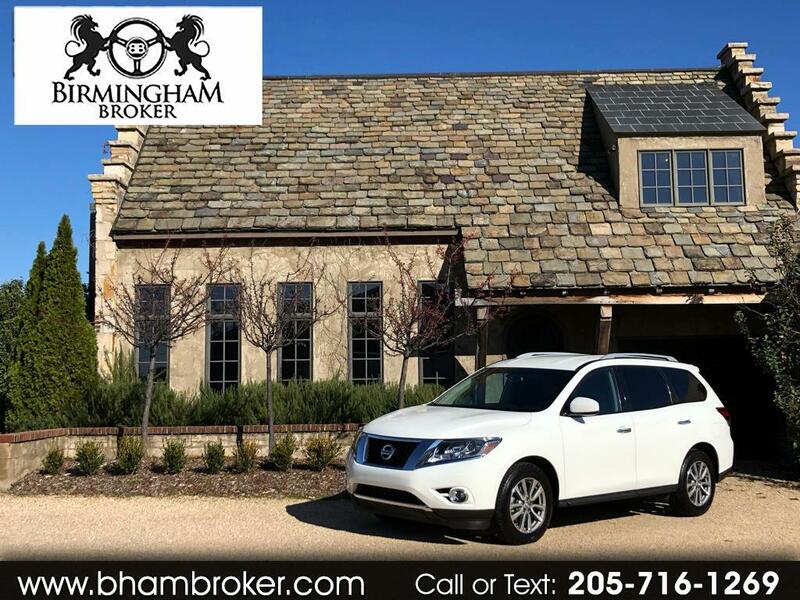 THIS IS A GREAT 2016 NISSAN PATHFINDER SV!! EXTREMELY WELL CARED FOR AND SERVICED, THIS VEHICLE IS READY TO GO HOME!! THE WHITE EXTERIOR WITH BLACK INTERIOR LOOK AMAZING TOGETHER AND THIS SUV DRIVES SO WELL! !